Is it hypocritical to sell a hosted PBX service to your customers, but then use a traditional PBX for your own corporate offices? My dog really does look like this. Or at least he did when he was a puppy. I’ve been in that very situation. I’ve been that guy trying to help someone configure a complex hosted PBX deployment – while sitting in my office on a traditional analog line. My phone always worked perfectly. My clients’… not so much. And in that moment, as we worked together to troubleshoot problems, or to find the best way to configure something, it was clear that my analog line wasn’t working perfectly. It was the problem. Actually it represented three problems. Although I was supposedly an expert in configuring hosted PBX phones and configuring the features on a Metaswitch – my expertise was severely limited by the fact that I didn’t use the product myself. Sure I knew how the technology worked – but I had less familiarity with the user experience than a front-desk assistant at a car dealership. Because that assistant was answering phones, transferring calls, putting them on hold, listening to voicemails, and updating CommPortal forwarding rules every day. Whereas I… knew what latency and jitter were. It’s not that understanding the technology wasn’t important. It’s just that it was also important to understand how to actually use the system. To understand what was normal and what wasn’t. To understand how to change basic configuration options. Some of the problems that can occur with a hosted PBX service can seem trivial when described. Perhaps the wrong caller ID is presented to the called phone. Perhaps the occasional call has choppy audio. Perhaps calls drop after 30 minutes. When I heard someone complaining about these issues, they didn’t always seem that important to me – sitting there in my ivory tower with a working phone. But if you’ve been there. If you’ve been in the middle of an important conference call and lost your connection, or if you’ve experienced the embarrassment of asking someone to repeat themselves 3 times, you can empathize. If I represent a company that’s telling you about the wonders of Hosted PBX, and if I’m encouraging you to buy that service and deploy it – wouldn’t you expect me to use it myself? If I didn’t use it, would you trust my advice? How do you feel about me now? Have I become less credible? Do you see the problem? There’s a metaphor in the tech industry that if you create a product you should “eat your own dog food“. In fact this has become a verb – it is said that you should dogfood your product. For the unfamiliar, this means that if you’re selling a product you should also use it yourself. So for today’s purposes, I mean that if you’re selling hosted PBX to your business customers you should really start out by deploying that same service to your own corporate offices. The benefits of this are huge – and can be summarized as quality, familiarity and credibility. Quality: because by successfully deploying and using the product yourself you will find all the issues before your customers do. This relates to empathy above. If your CEO gets frustrated because calls keep dropping then you’d better believe that the issue will be resolved. If your corporate WiFi doesn’t work well enough to support Accession clients on a laptop then you will figure out how to configure the WiFi better, and then you’ll have that best practice available for your customers. Familiarity: because if your sales team use the system themselves, they’ll be able to talk authentically about the features and benefits. Because if your support team is receiving their support calls on your own hosted PBX system, they’ll be more knowledgeable when a customer needs help to configure a hunt group in their own business. Credibility: because if it’s good enough for you, then surely it’s also good enough for your customers. So to return to our opening statement: calling someone a hypocrite may be a little strong, but there’s wisdom to be found in “dogfooding”. deploy their new hosted PBX service inside their own offices. 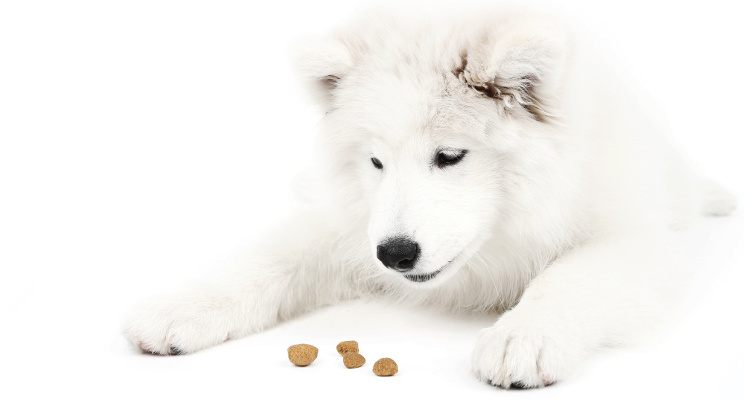 Maybe the timing doesn’t work for this to be your very first business group, but if you eat your own dog food the rest of the product launch and ongoing support will be a lot easier – so don’t wait too long! If you’re considering launching a hosted PBX / UCaaS service off your Metaswitch, please contact us for a free consultation.